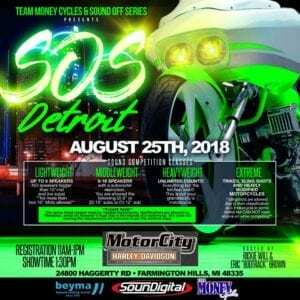 Team Money Cycles Sound Off Series “DETROIT” hosted by Motor City Harley Davidson will be EPIC!!! It’s your chance to come to the MID WEST and show out!!! 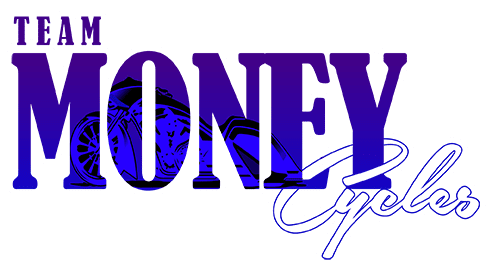 Who has the baddest motorcycle audio in the Midwest???? We need to know!!! Don’t forget there will also be the “Baddest Bagger” show taking place at Motor City Harley Davidson as well!!! That’s right the SOS and Baddest Bagger all at one location!!! !